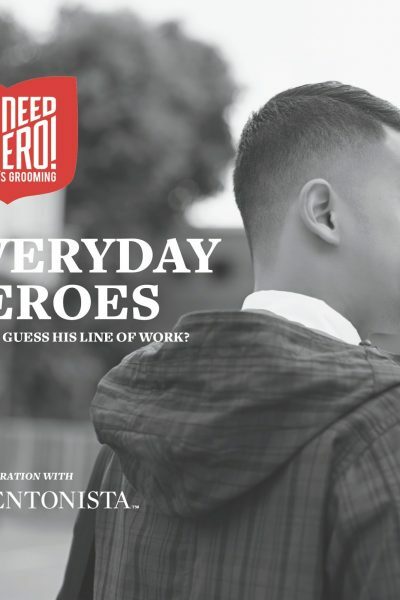 We wrap up our We Need A Hero x SHENTONISTA Everyday Heroes series with Part 2 of our behind-the-scenes feature on the makings of the campaign. 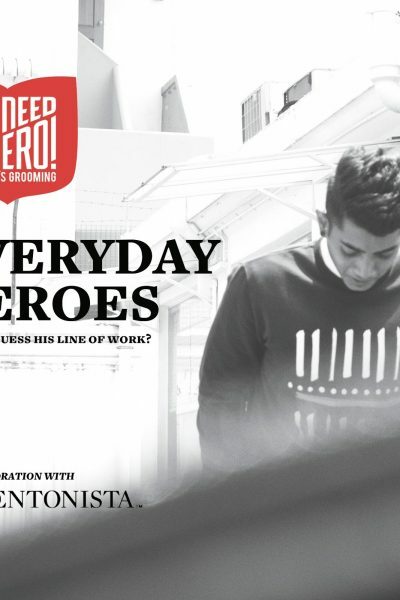 The We Need A Hero x SHENTONISTA ‪‎Everyday Heroes‬ campaign saw us scouring the streets in search of five extraordinary men. 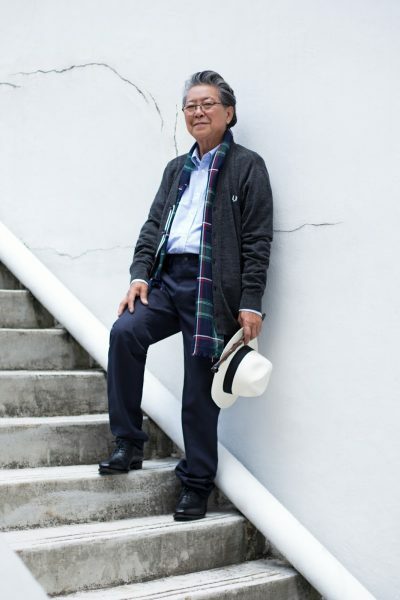 Mr. Yamaguchi Taro comes across all kinds of strange requests during his work as a cobbler. 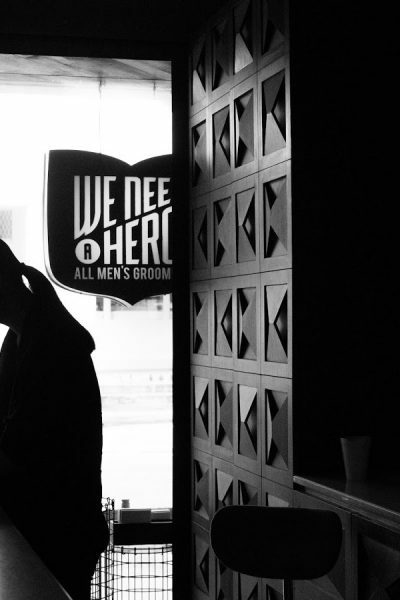 "I work even on Saturdays and Sundays. I get off days, but when I do, all work gets delayed." Htung Aung is always busy in his job as a landscaper. 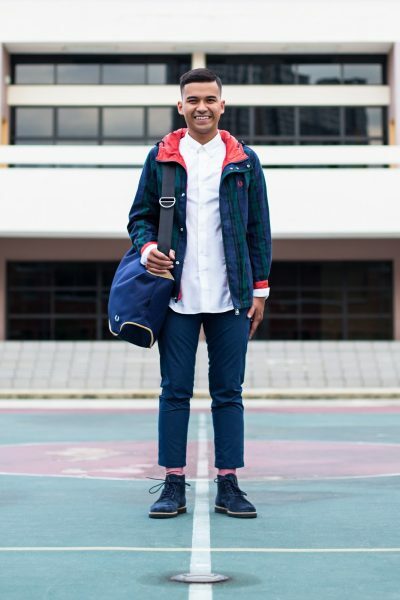 As a pizza delivery man, Shuk knows all about the dangers of his job, and puts his amicable nature to good use when it comes to dealing with customers. Rooban finds it important to have a good attitude when it comes to dealing with people. Originally from Fujian, this man has been in Singapore for about eight years now, and is slowly honing his skills. 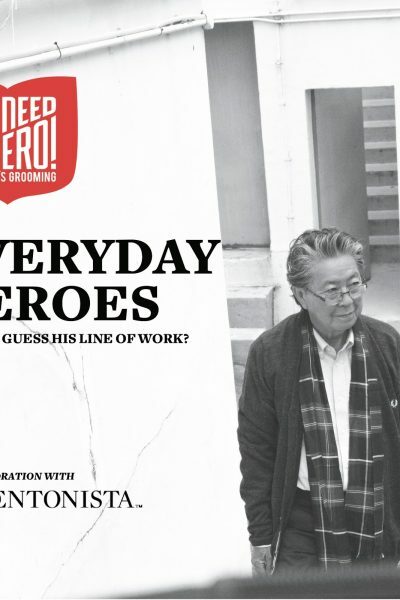 Our interaction with him, and the many others like him, lasts for barely a minute, but we’ve all met someone in his line of work sometime or another. This young man works in a line that isn’t often the most popular choice among other peers his age, although his place of work is a common sight in all our neighbourhoods. This man plays an integral role in making sure that we continue to be the garden city that we are today. 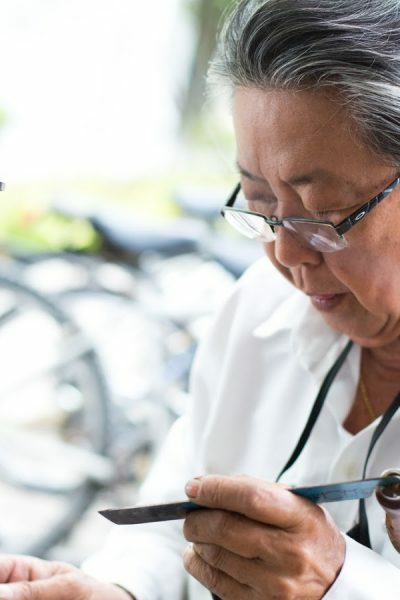 This grand old man is one of the last few masters of his craft; the tools of his trade include glue, needles and thread, and bits of leather and rubber.